I am interested in purchasing a physical copy of BT4 - either the Album or other edition (or both). I cannot seem to find where these are for sale however, can anyone point me in the right direction? Or all they already all gone and I have to buy it used already? Re: Where to purchase physical copies? I've just asked some Reddit users (PMed - not sure, perhaps, should have created a new thread) and waiting for reply. Also looking for the Mac/Linux version release. Buy the GOG release--you'll receive a full, installable copy (you will not get this from Steam), and you can burn your own completely legal physical copy for your physical games collection. Simple, imo! Simple, and also the truth... but I suspect that the incentive here for a physical copy is not one of convenience, or for having a backup disc. Likely it is to own a physical copy for its own sake, and printing your own just isn't the same—no matter how accurately done. *I just realized that the misspelling of Disc is intentional, because the CD is loosely intended to look like a floppy disk. I really agree with you to an extent--but, really for me these days I get hungry for the software--the other stuff--honestly it's never been of much interest to me. I realize a lot of people are different and enjoy these non-software things...If I can get my own installable copy of my games I am satisfied. Other folks I know like the memorabilia...! Well... Can't say I didn't buy loads of online only games both on Steam and GOG, and it certainly has it's conveniences, but... a small part of me deplores the disappearance of the physical medium of games, and especially what used to come with it: charts, artworks, maps, even complete books with extra lore explained. I still do it from time to time, as a collectors' item or memorabilia. But there was a time, the vast majority of games had art and complete books included in it, and I loved that stuff. 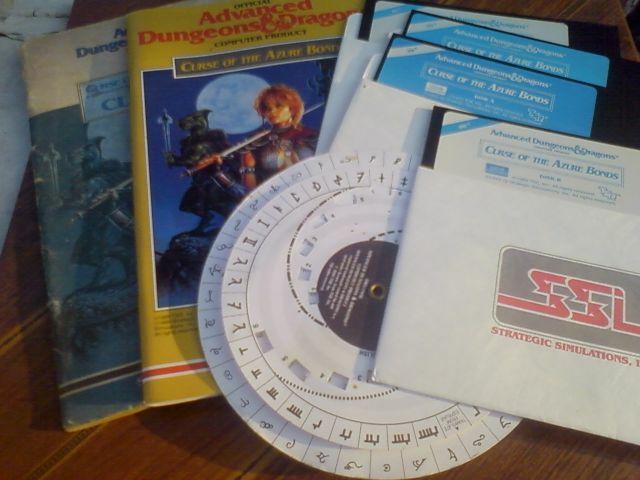 Of course, times were different back then, the internet not being there or in it's infancy, and people made more effort to get into games - which was sometimes frustrating, but sometimes rewarding as well. I still remember playing Zork Nemesis; it took hours and days, scribbling thgings away on paper, calling a cousin who was playing it as well, debating and guessing stuff together. It's a strange thing. Compared to nowadays, the game was primitive and sometimes frustrating and slow and took huge effort... but at the same time, it were one of the most memorable times ever. Never quite had the same experience as in those times. 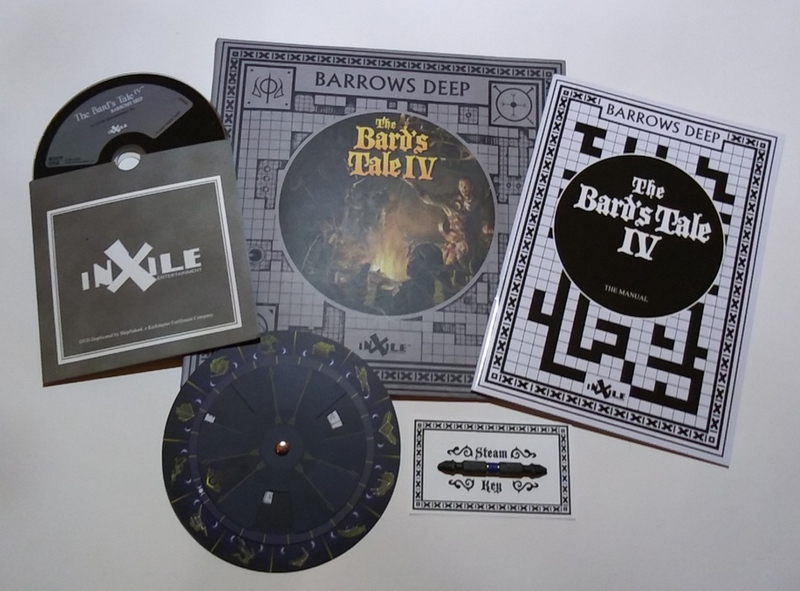 And the physical game and other things included gave it some extra panache.